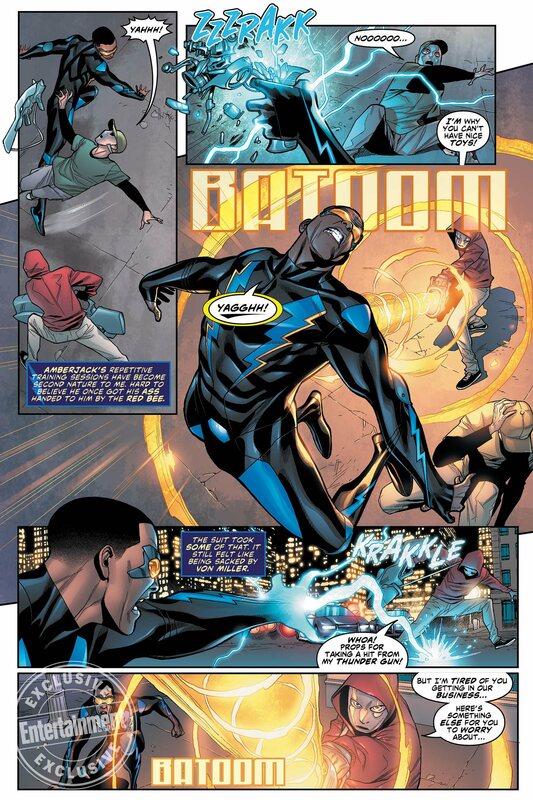 The coming six-issue Black Lightning series is written by Tony Isabella, who with Trevor Von Eden, created the superhero in 1977. 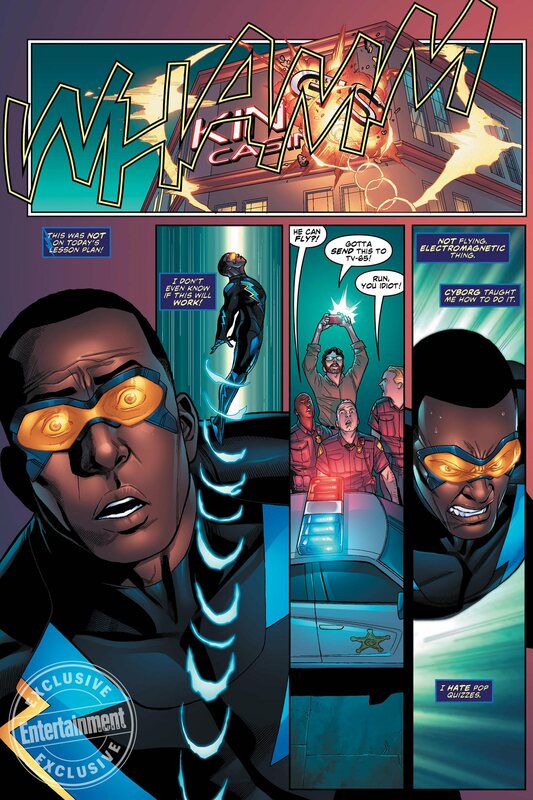 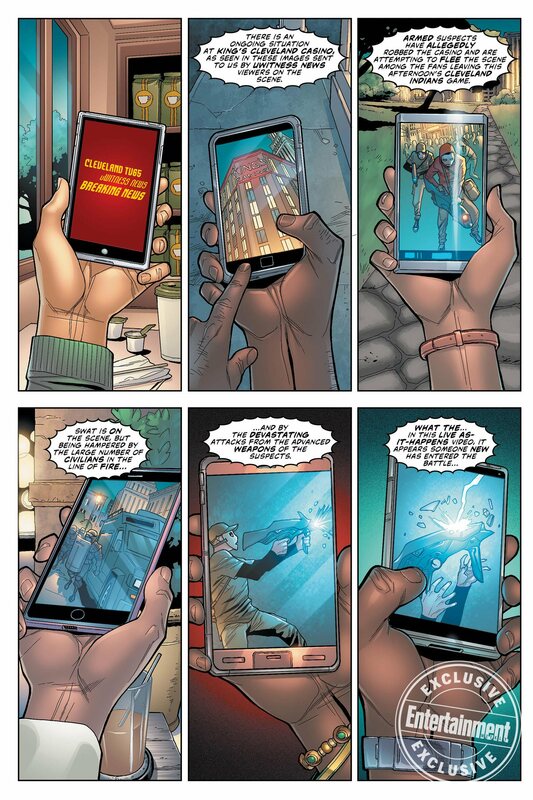 The book features art by Clayton Henry. 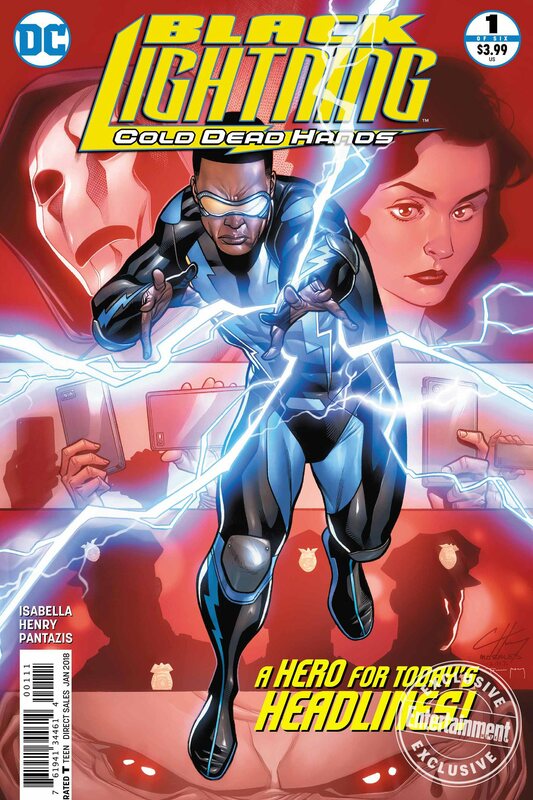 Black Lightning: Cold Dead Hands #1 is available Wednesday.